Kids will play, create, improvise, and learn when Ten Days of Play returns for its seventh year. 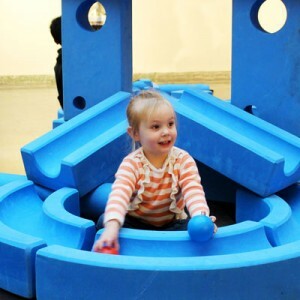 This innovative opportunity for child-directed play is available daily from 11 am to 3 pm and Sunday noon to 3 pm. 10 Days of Play is part of Pittsfield’s annual 10×10 Upstreet Arts Festival.